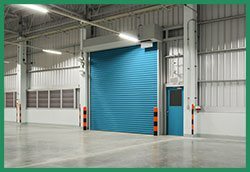 Consistent quality and persistent efforts for over a decade long is what has taken Quality Garage Door Service to reach their present status. Today, we are the most popular garage door installers for commercial sectors in Murray, UT area. We serve hundreds of clients from various industries, businesses, offices, and commercial spaces among others. To serve them, we use our expertise and deep knowledge of required standards. This helps us to tailor appropriate solutions. 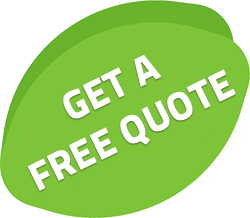 In the world of commercial garage door service, our name is the most prominent in Murray. 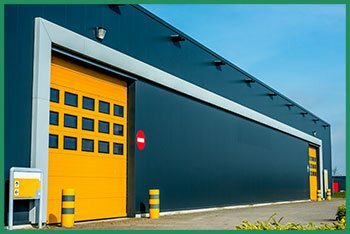 We emphasize upon installation of specialty garage doors and highly robust steel garage doors to ensure complete safety of the premises. Your business requires the best there is, so we customize the products accordingly. Do not risk the security with outdated mechanisms, especially when we offer periodic upgrades and maintenance. This relates to not only the door itself, but also the associated opener mechanisms.